San Francisco's The Panama-Pacific International Exposition of 1915 celebrated not only the completion of the Panama Canal but also the city's recovery from the 1906 Earthquake. 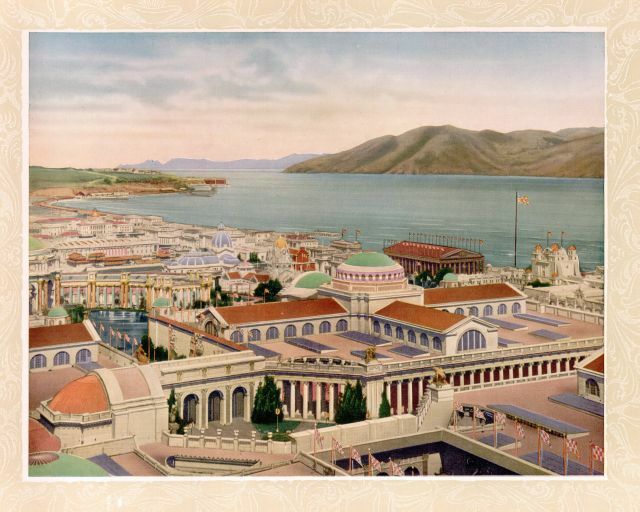 The world's fair created an ephemeral city in the Marina that combined the cultures of Europe, Asia and the Americas. 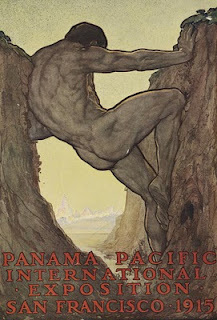 Symbolic of the building of the Panama Canal is the The 13Th Labor of Hercules by Californian artist Perham Wilhelm Nahl (1876–1935). 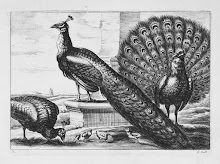 The image was used on maps, book covers and catalogs to advertise the exposition worldwide. Unique to this world fair was a uniform color palette chosen by American muralist Jules Guerin (1866 –1946). Drawing on the theme of an Oriental walled city in a natural Mediterranean setting he chose the following colors: French green, oxidized copper green, blue green, deep cerulean blue, oriental blue, yellow golden orange, pinkish red gold, russet, tera cotta, gray and travertine. From these nine hues all colors were selected for architecture, statuary, lighting, and gardens. 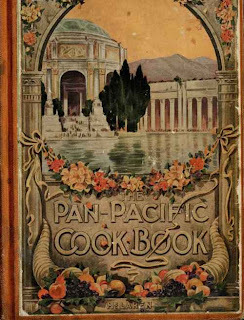 The immensely successful event which ran from February 20 to December 4, produced many souvenirs including the Pan-Pacific Cookbook: Savory Bit's From the World's Fare. 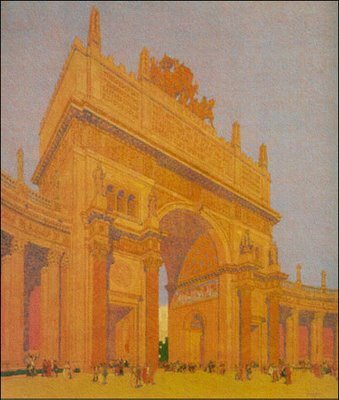 On the cover is The Palace of Fine Arts designed by American architect Bernard Maybeck (1862-1957). Although the walled city was meant to be temporary the Palace of Fine Arts still stands in the Marina as a reminder of a magical time.